Be comfortable about your trip by knowing your personal boundaries. 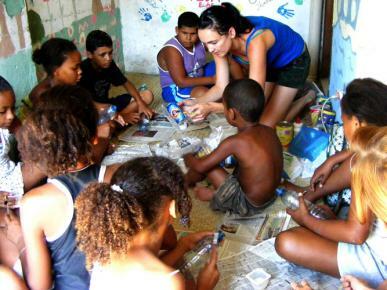 Voluntourism trips could be physically and emotionally intense. You may face extreme climates and living conditions. The type of service work you choose may also require a lot of physcial activitiy that you are normally not used to.